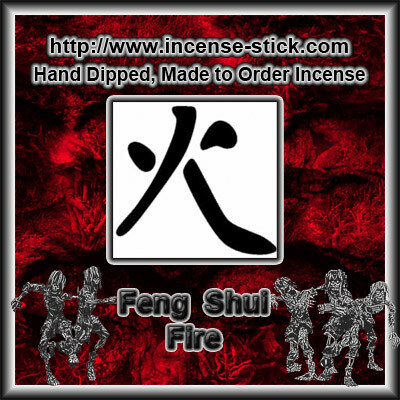 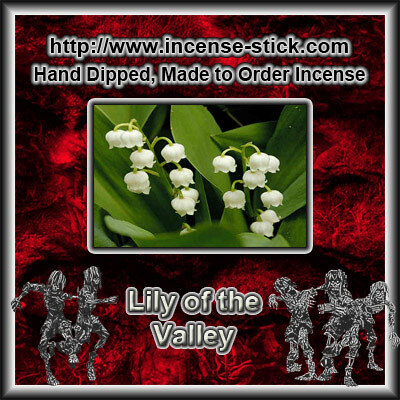 20 Premium Hand Dipped Bump N` Grind 8 Inch Charcoal Incense Sticks. 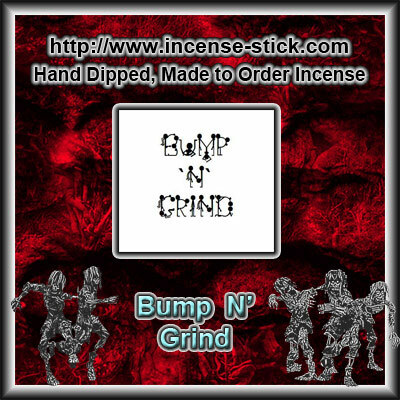 Bump `N` Grind is a trendy, urban fragrance with some noticible citrus top notes. 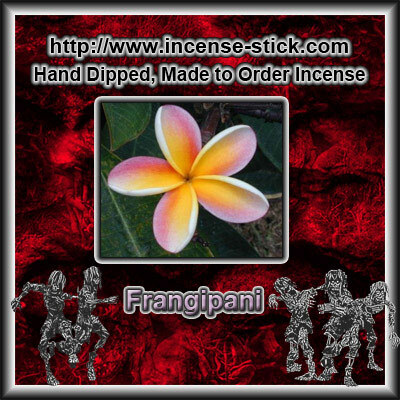 This fragrance is classified as a fresh scent with sparkling notes that refresh, and really put a smile on your face.